I am a tea addict. 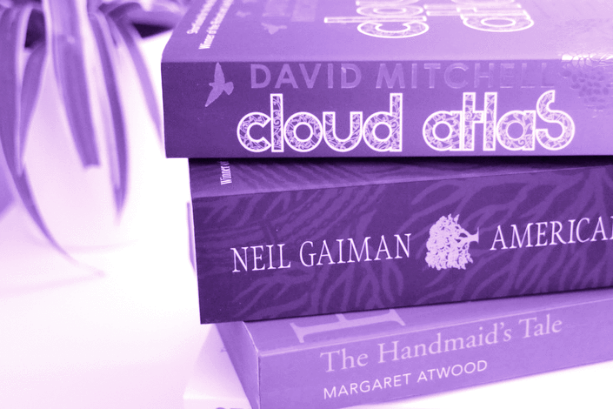 I think it comes hand in hand with the crazy book lady package, you know? Anyway, when the team at Teami Tea Blends, an organic tea blend company that promote wellness and health, reached out to me asking if 'd like to try their tea I jumped at the chance. I mean, who better to test a tea range than a self confessed tea-addict? I'm actually quite fussy with tea. I've had herbal teas and 'detox' teas before and hated them because they tasted so bad. I can't stick to something if it tastes horrible, so I've not been too successful with tea blends before! Despite this, I opted to try Teami's Alive Tea Bags and see if they were as magical as the website claimed! What is Teami Blends Alive? 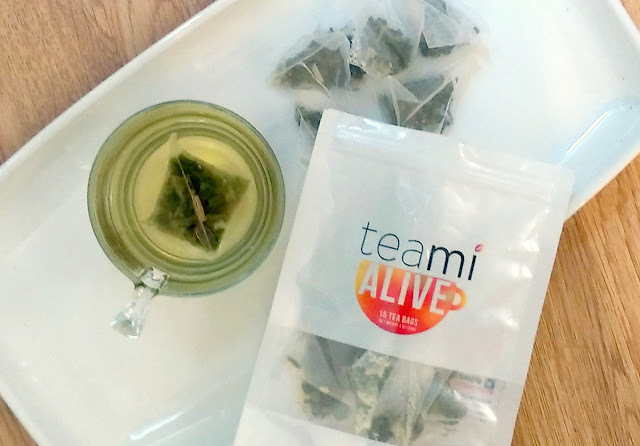 Teami Alive is a blend of ginger honey, lemon grass and green tea intended to give your body a boost of nutrients and vitamins - ideal if you often find yourself feeling sluggish or feeling under the weather. I opted for the Alive blend because I struggle sleeping and kind of rely on my morning caffeine boost to keep me awake, so I was hoping this would help me ease off the caffeine and feel rejuvenated naturally. It also came in tea bags which was handy for me as I could take a few bags to work with me if I needed a boost. One of the main reasons I decided to try Teami was that there is a HUGE choice on what tea you can purchase. You can get loose leaf, tea bags, a whole bundle or just one set of tea bags and there are so many different flavours to chose from. All the flavours are named, such as 'Alive' or 'Energy' and I found this quite refreshing from the usual tea detox type programs as it wasn't centred on loosing weight - Teami's focus is for you to get the right blend of tea for what your body needs. For me, the tea bag was really quite convenient. I love loose tea, but I need something that I can just pop into a mug and get drinking and sometimes loose tea is a bit of a faff (although Teami do sell tea infusers and tea tumblers to make it easier to brew). The tea bag contents did freak me out a little because it looks like leaves. And, by leaves, I don't mean tea leaves. I mean leaves off a plant or a tree. They are quite chunky! Anyway, I popped the tea bag into some boiling water and went ahead with it anyway. It brewed quite fast, and the tea itself goes like a regular green tea colour which was a relief. It smelled delicious! But did it taste OK?! I was kinda surprised by the taste of Teami Alive. After reading the ingredients, lemon grass, honey and ginger, I was expecting it to pack a punch but it honestly tasted of nothing. 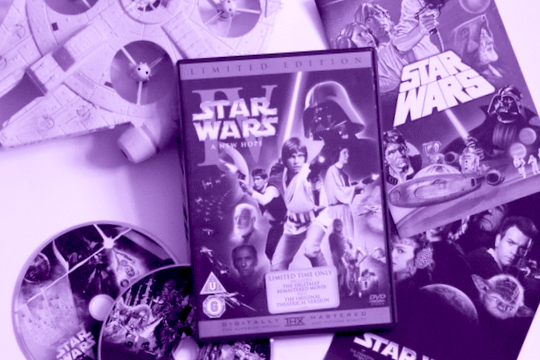 Now, this isn't a bad thing! Like I said, I'm quite fussy with my tea so I'd rather it taste quite plain and I can drink, and enjoy, the whole cup rather than it tasting bad and having to throw it away. It was nice to not dread drinking the tea, which I've had many times before with other tea detoxes I've tried. By the middle of the week, I'd added a slice of lemon to my Teami Alive which made it taste better for me but obviously that's personal preference! I'm actually quite impressed with Teami. I didn't feel miraculously more alive after the week but I did notice a change in my body. I am trying to cut down on caffeine so these tea bags have been life savers in that respect - they gave me a better energy boost from the green tea as opposed to my regular black tea first thing in the morning and I actually slept really well at night while I was drinking these. I'd like to try the Relax blend next time I think. My diet isn't the best at the moment, so while I did feel less sluggish drinking these first thing in the morning, I didn't notice a vast improvement on my metabolism or weight. I guess the Alive blend isn't intended for weight loss, but the website says it's good for the colon, eliminating cramps, and generally giving your body that nutrient boost it needs. If you're diet isn't too clean anyway, no amount of nutrients will help it. I'd be curious to try these again if I went on a detox diet or a clean eating diet, I think I'd reap the benefits more! I am happy to have found a natural tea blend company that does something good for my body. Teami Alive has been a great addition to my routine and I am intrigued to try a few more flavours in the future! If you are curious to try Teami, I'd recommend the Alive blend or have a browse on their website and find a blend that will work for you. *Disclaimer: This post s labelled as an 'Ad' however, Teami Blends kindly gifted me the product in exchange for a review. All views are my own.